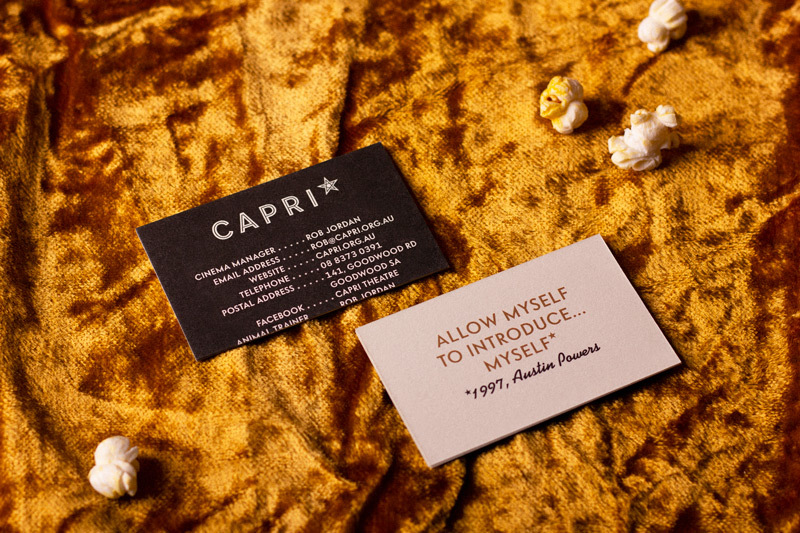 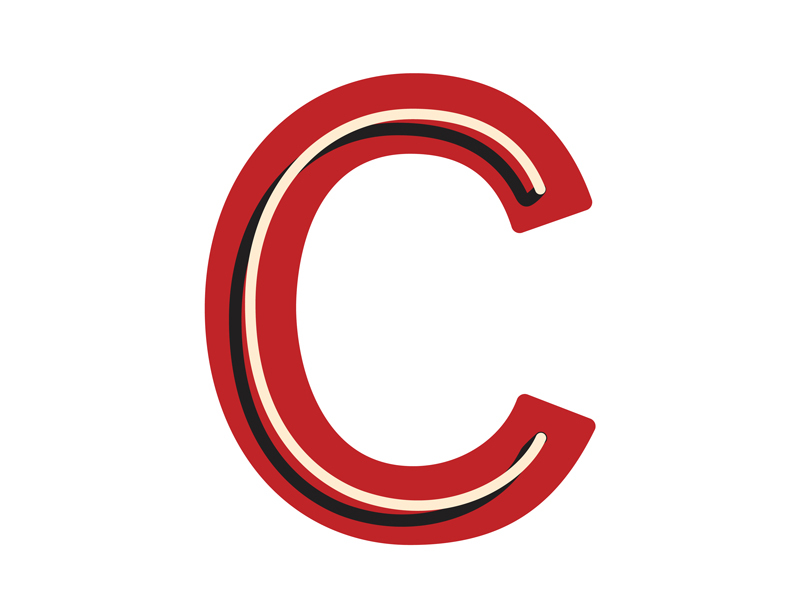 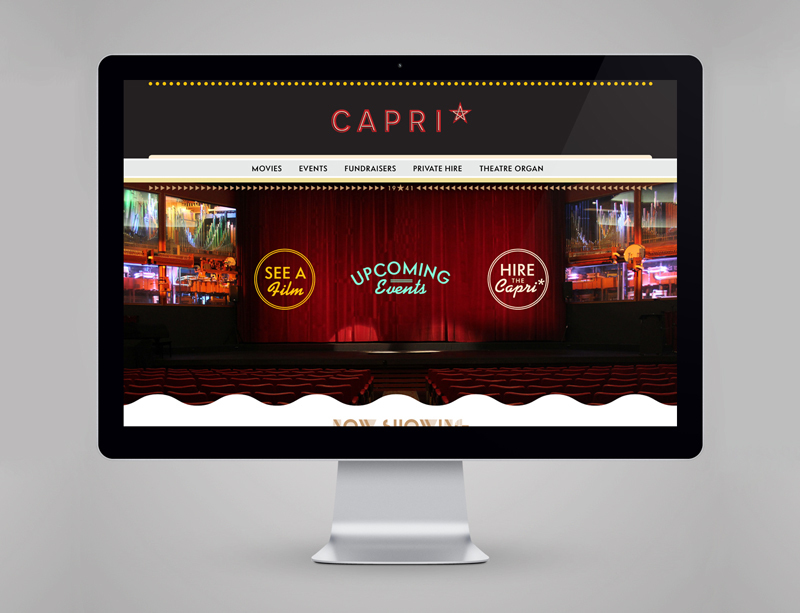 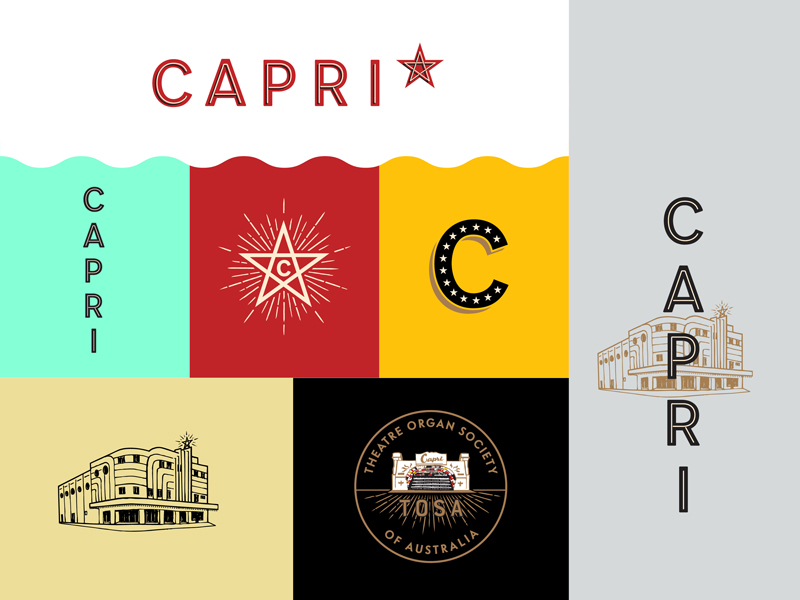 In early 2017 we had the pleasure of helping the Capri cinema with forming a new brand identity. 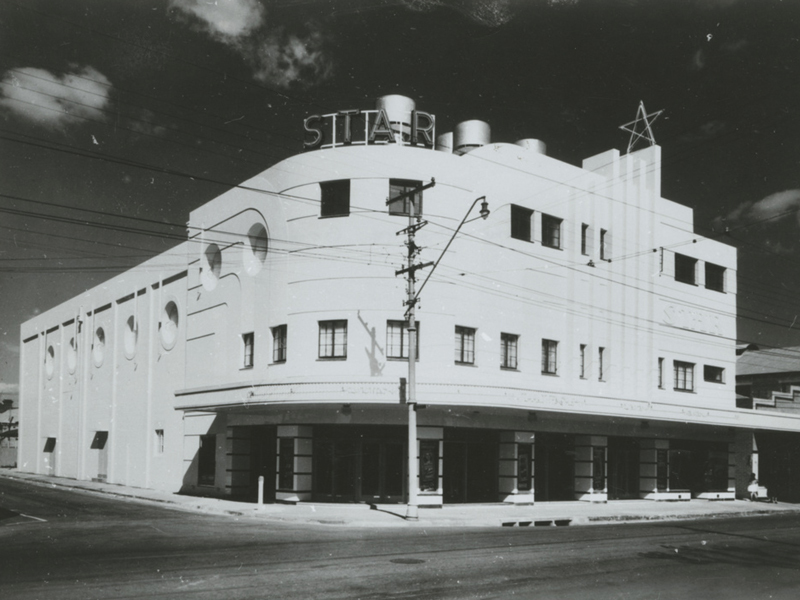 The 1941 heritage listed cinema is held dear in the hearts of Adelaide cinema goers, and we spent close to four months researching the ol girl’s history to make sure we did it justice. 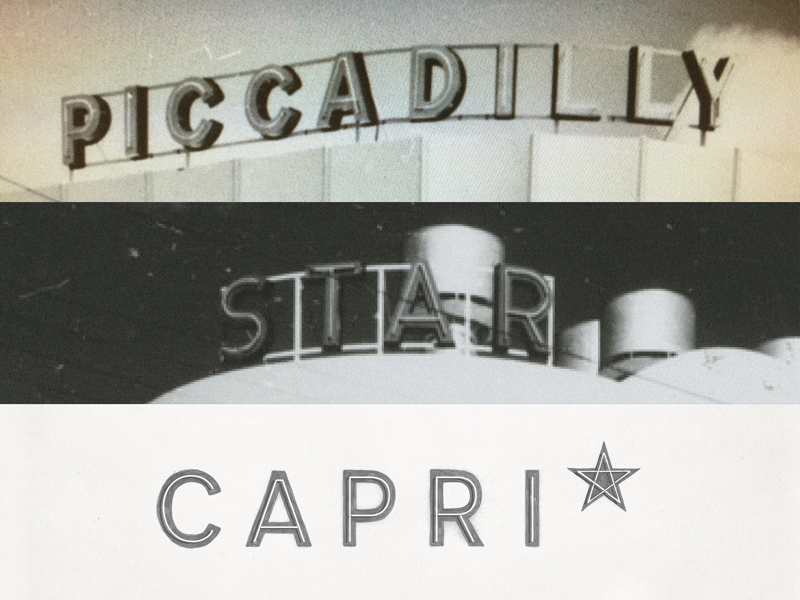 When we came to think of how the Capri was actually identified, we felt it was something that a few lucky people knew already. 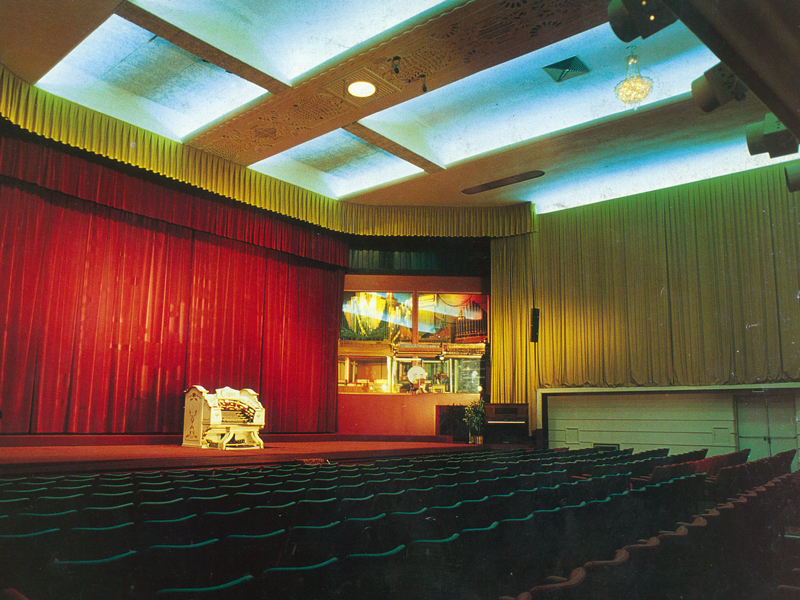 That grand beautiful building, the deep rich sound of the WurliTzer theatre organ greeting you to a show. 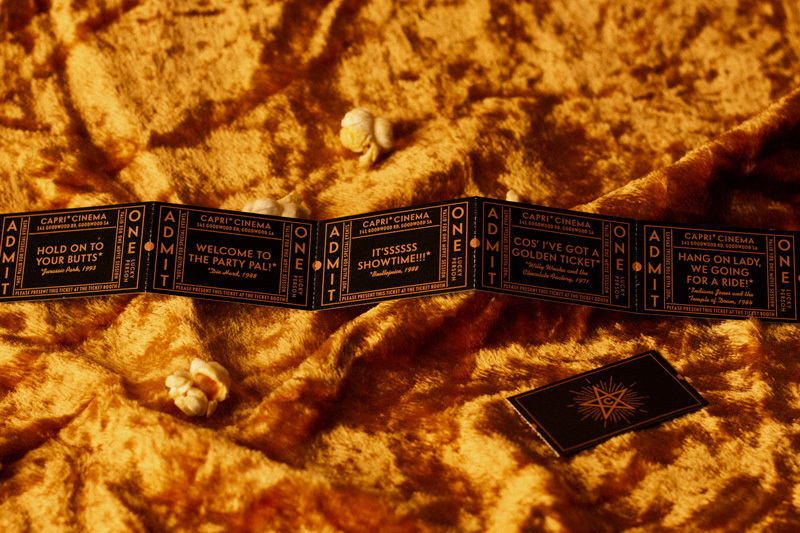 It’s the hand painted signs, original art deco, the popcorn, the volunteers, and the nostalgia of entertainment. 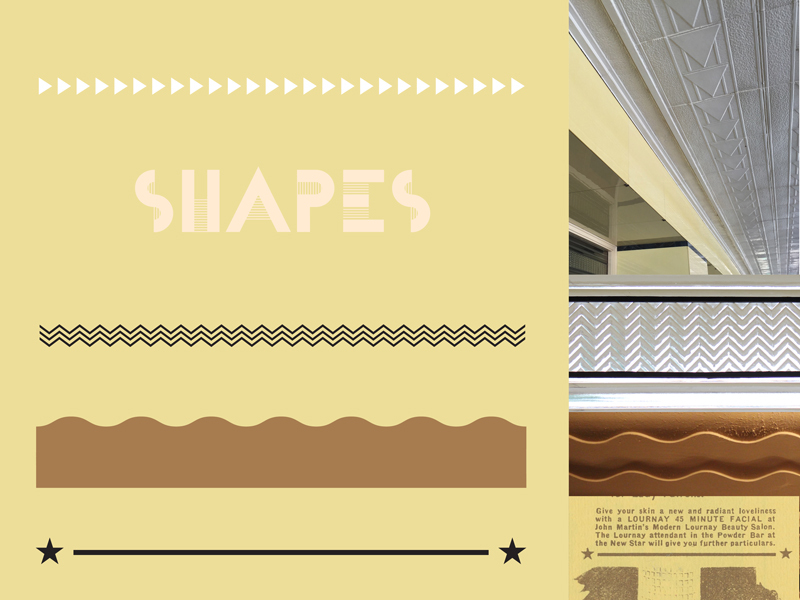 All that was lacking was a way to take the rich personality of what was happening inside and make it visible. 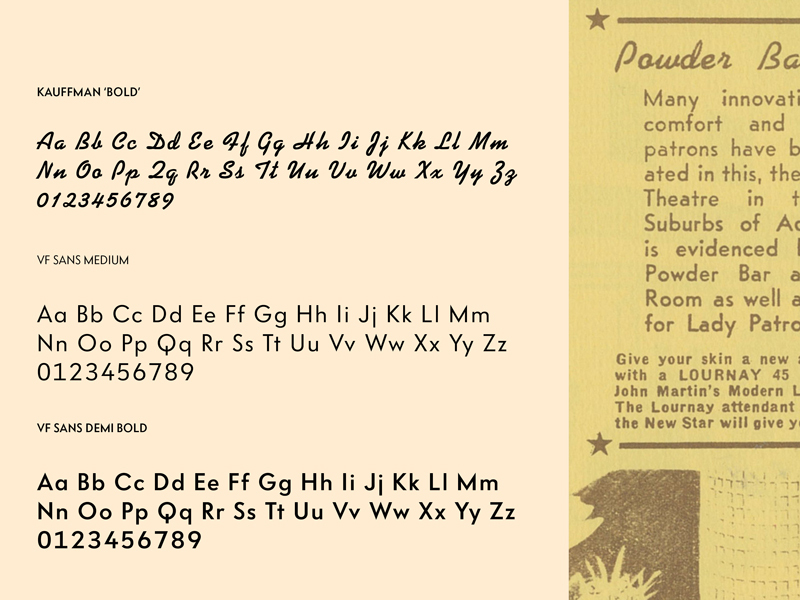 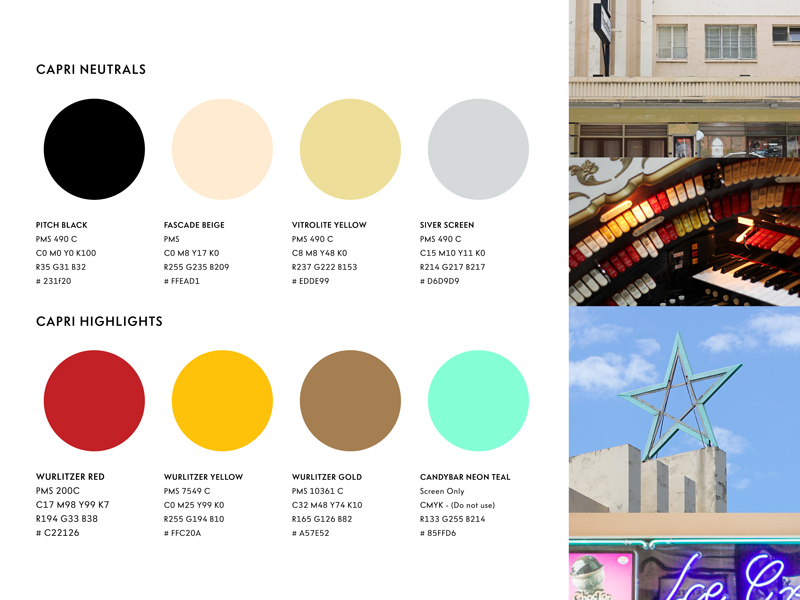 To do this we created a mixture of graphics inspired by the cinema’s rich history. 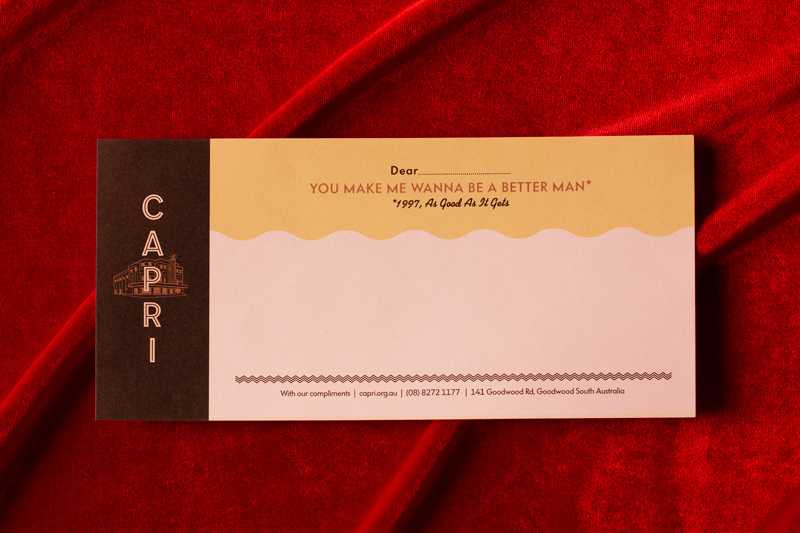 Yet the heart of the brands communication was finding a way for all the great movie quotes and lines that had played out over its life within the building, and using this nostalgia of culture to convey.